King Solomon - King Solomon was known for his great wisdom and is often regarded as the wisest man in history. This is reflected in his Book of Proverbs and Ecclesiastes (which is credited to him). The event which most famously demonstrated his wisdom is when he judged between two women who both claimed the same child as theirs. The reigns are David and Solomon are considered the golden age of ancient Israel, and the nation reached its apex in wealth and power at this time. 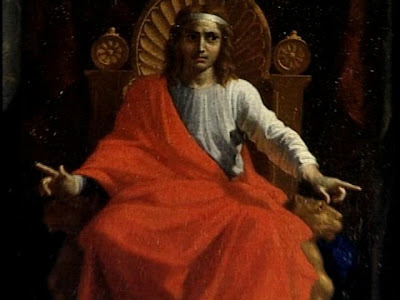 However, unlike his father, Solomon turned from God in his later years, and this would have consequences for the entire nation of Israel after his reign.